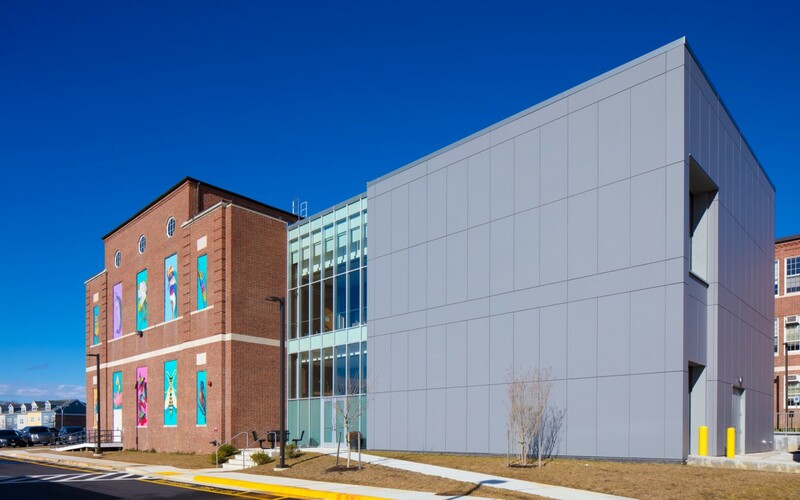 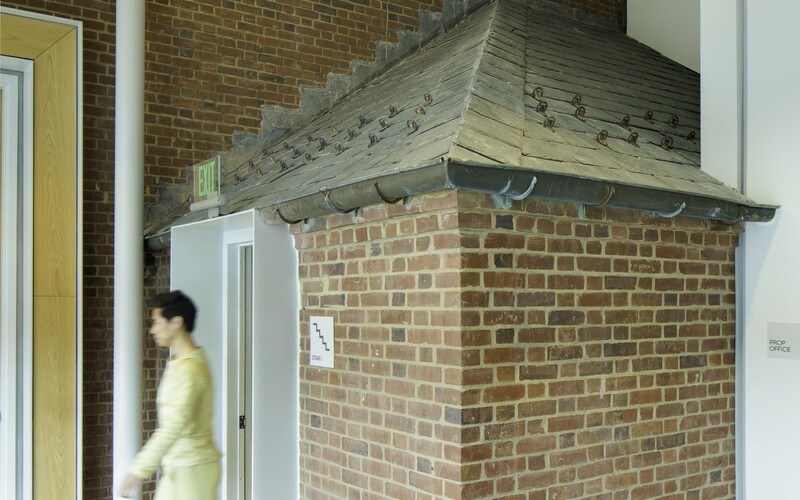 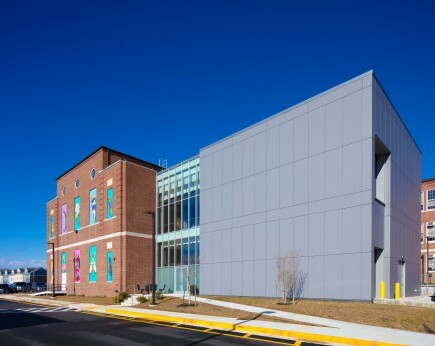 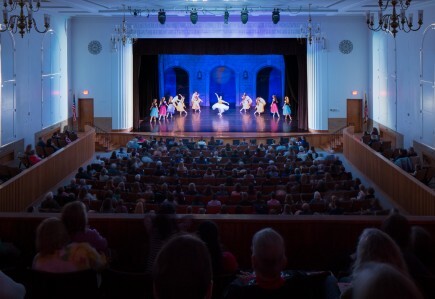 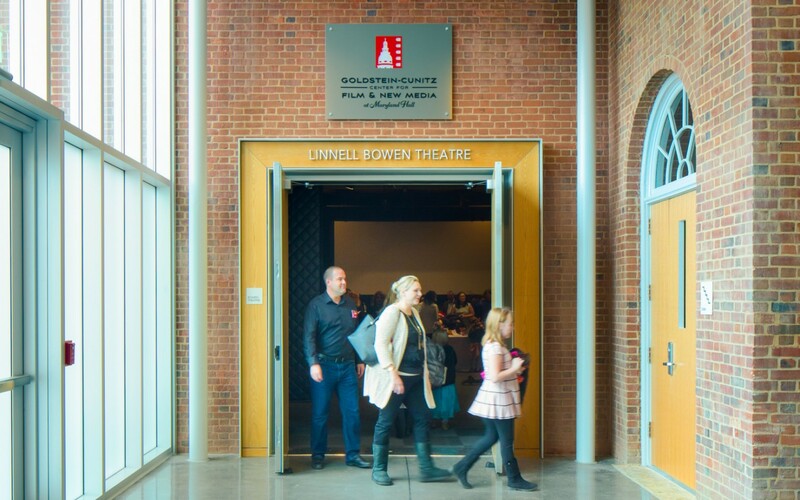 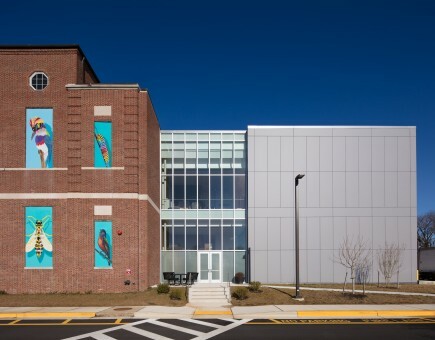 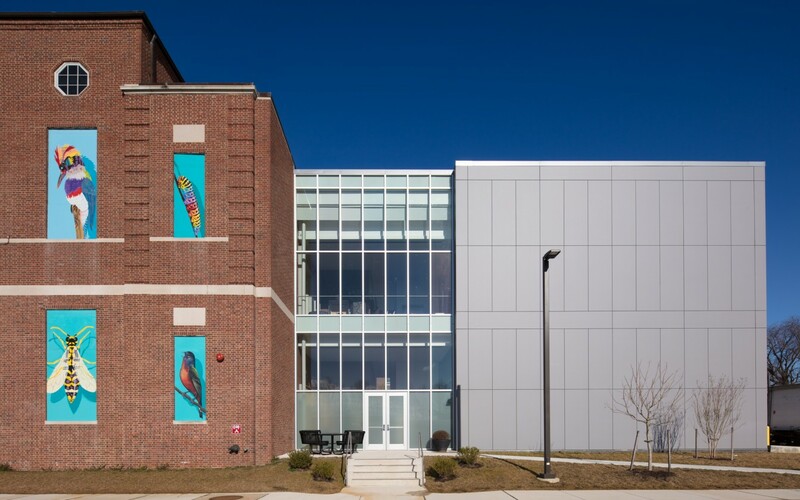 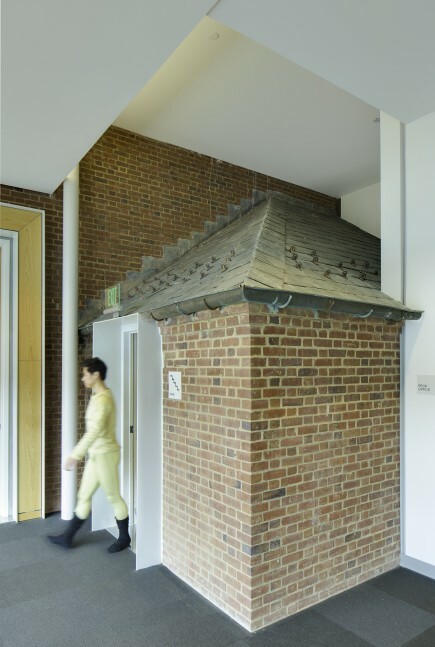 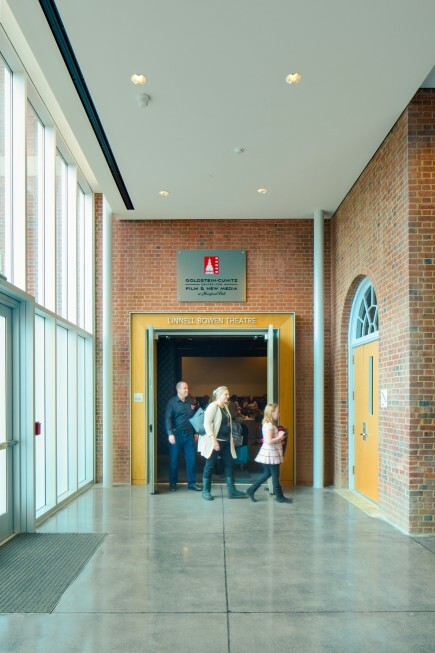 Maryland Hall for the Creative Arts is a multi-disciplinary arts center whose mission is to provide exceptional opportunities for lifelong community participation in arts education, the visual arts and performing arts. 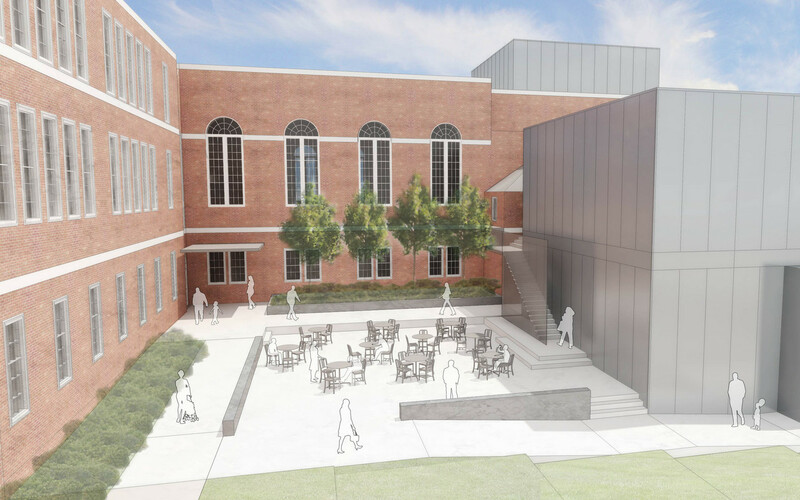 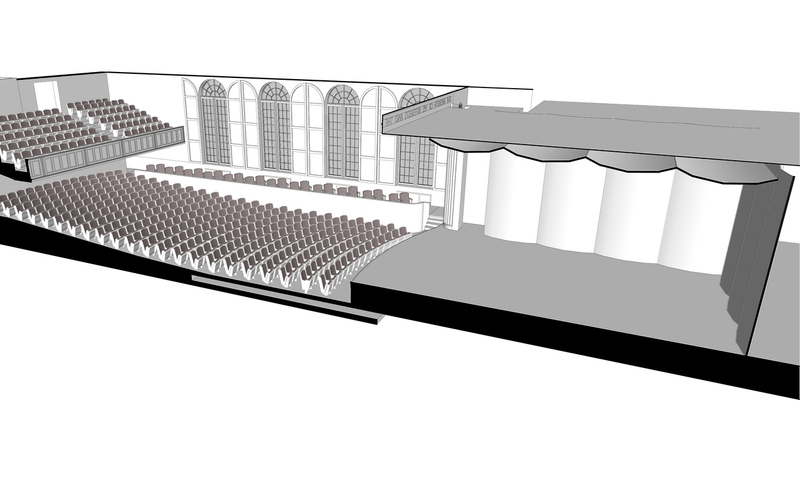 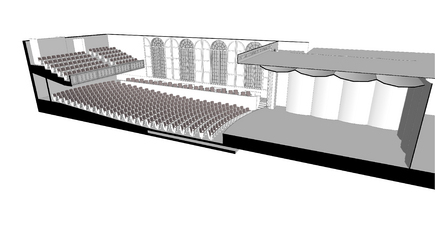 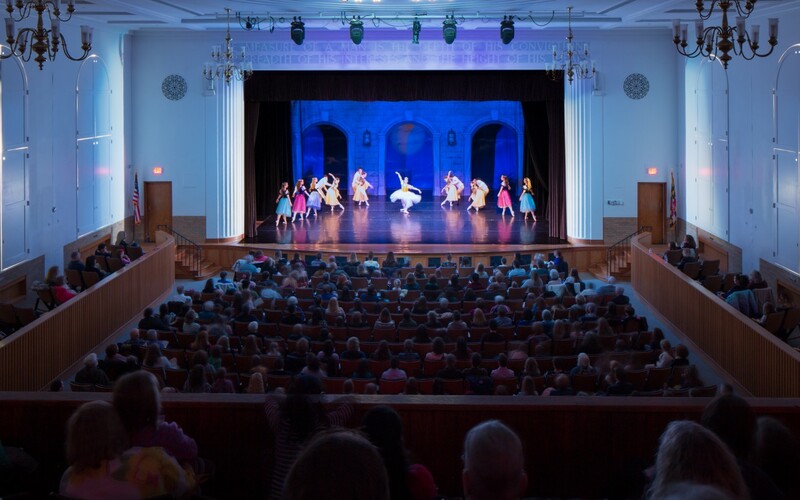 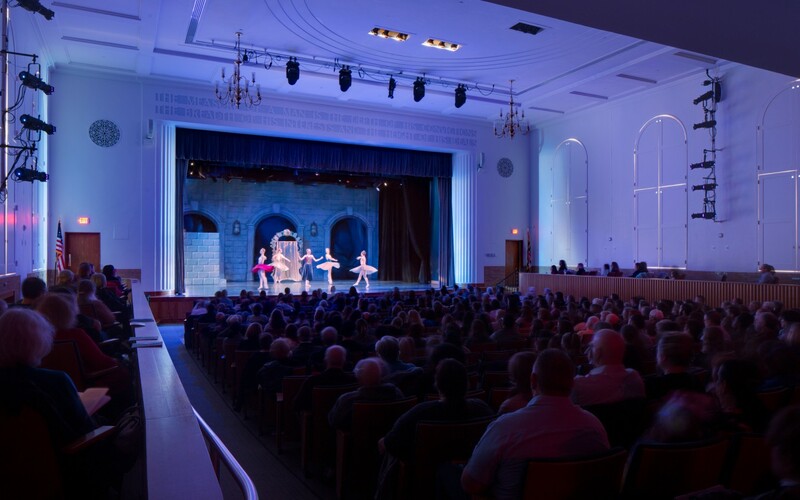 Ziger|Snead is currently designing a $13 million renovation of the historic Annapolis High School, home to Maryland Hall’s multiple arts and cultural programs. 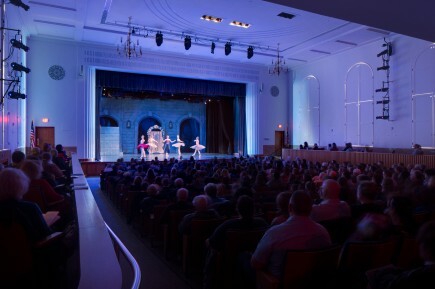 The renovations include upgrades to the theater and public spaces and the conversion of a former gymnasium for use as a new community theater. 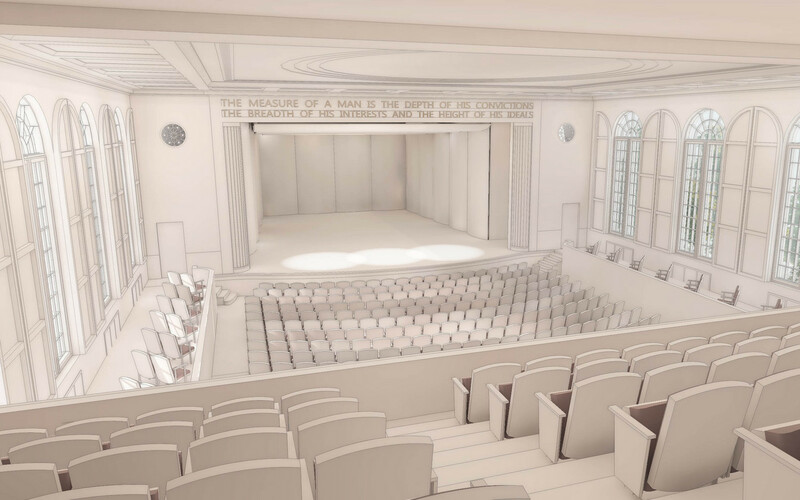 Additions to the historic building will provide much needed fly space, stage support, lobby space for the new theater, vertical circulation, additional dressing rooms and cafe. 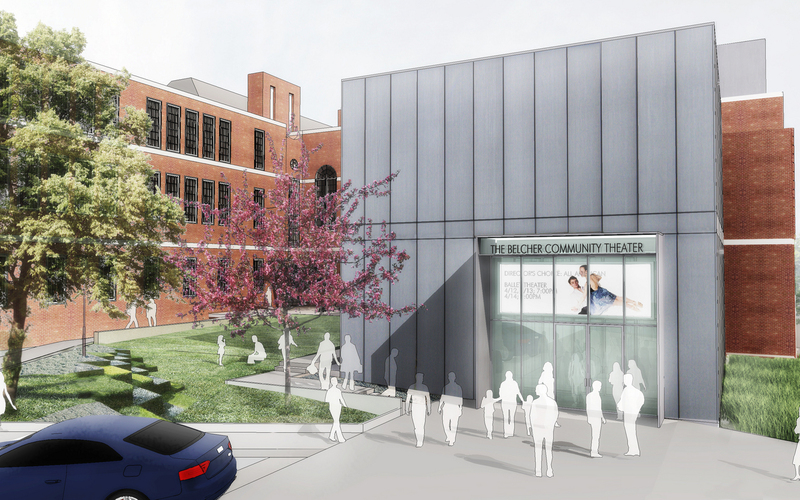 A new courtyard is designed for outdoor performances.